This was a random selected interview for both audio and film. Derek Birch was born on 6 February 1933 and has always lived locally. Interviewed by Irini Tzortzoglou for 43 minutes. 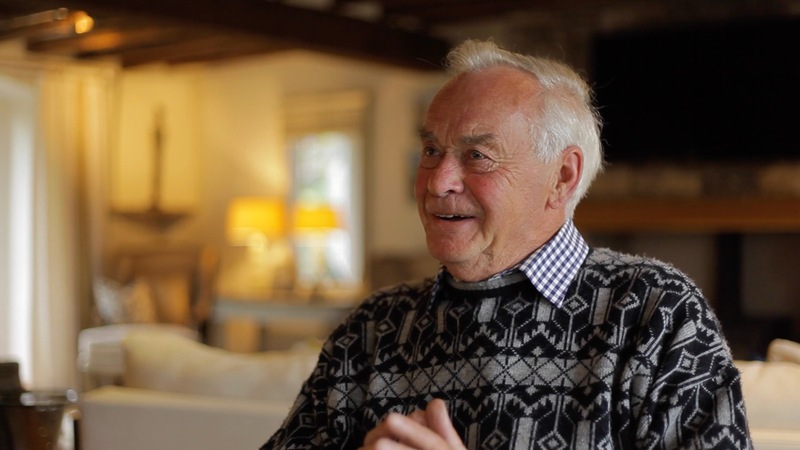 Interview deals principally with two subjects, namely, (1) Cartmel Cricket Club, which recently made a presentation to him for 60 years service in various capacities, and (2) his career as a painter and decorator. The latter deals with how apprentices used to be treated, and early wage rates, changing fashions for wall paper, managing large projects for hotels, for one of which he won a prize from the British Decorators Association, and changing health and safety issues regarding working on ladders.